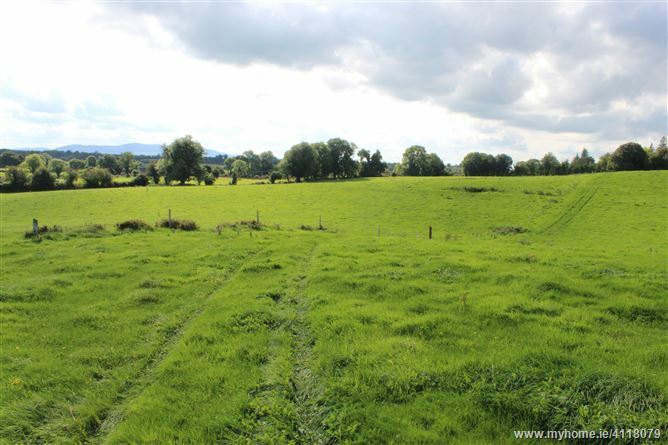 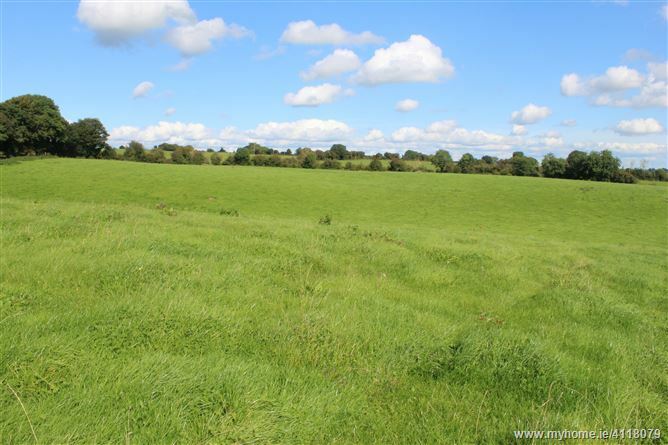 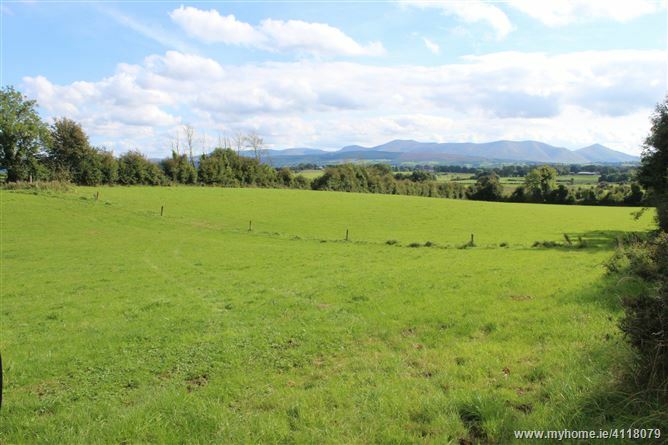 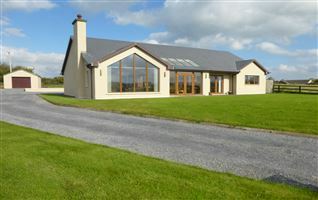 This is one of the finest parcels of prime limestone land to come on the local market in recent years. 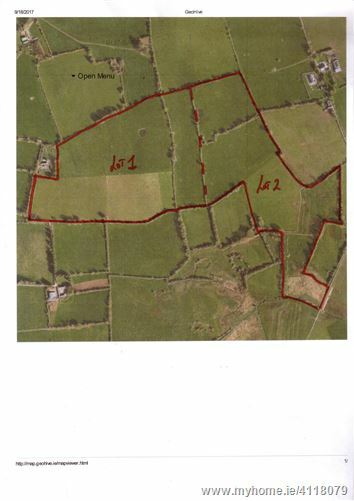 The lands are renowned locally for their quality and are suitable to any livestock or bloodstock enterprise. 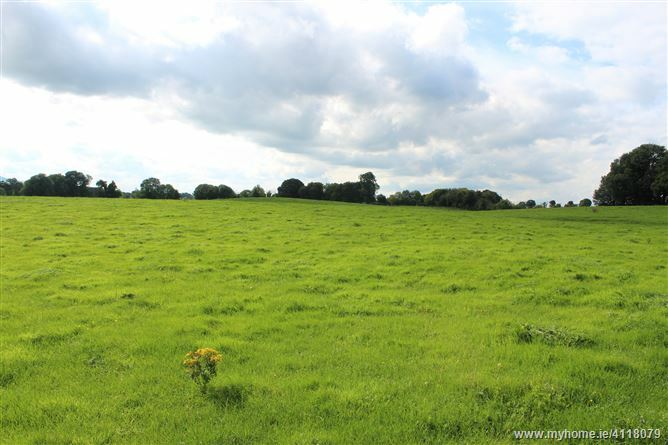 The lands are laid out in five fields all in grass well sheltered and fenced. 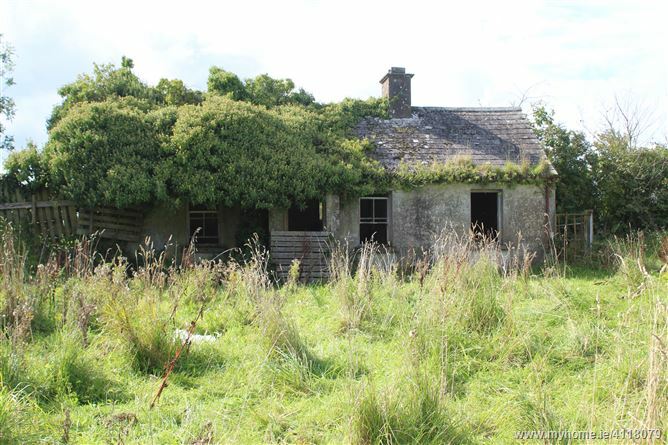 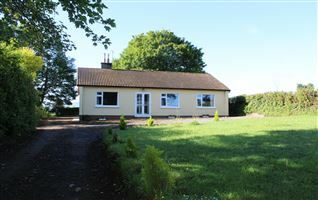 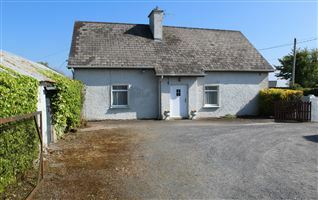 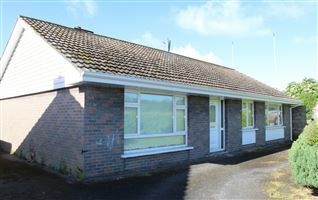 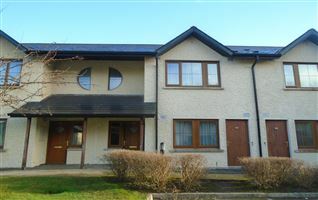 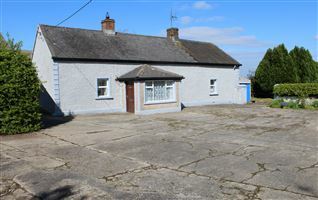 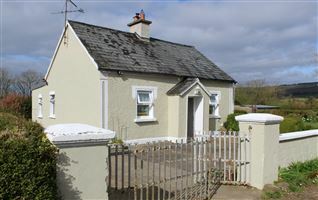 There is a single storey cottage on the lands in need of complete refurbishment. 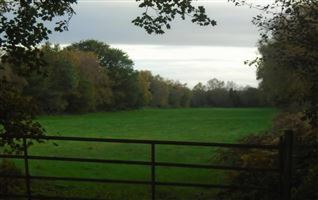 Lands are situated just off Emly to Cullen Road . 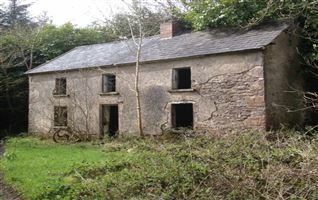 From Emly after c 2 miles turn left down tarred roadway . 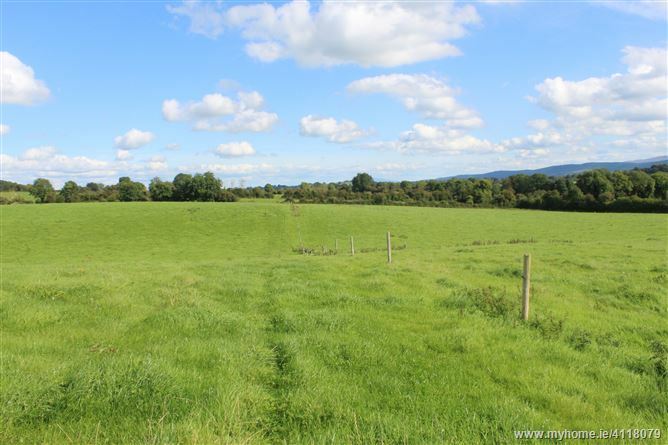 Lands are signed on your left.